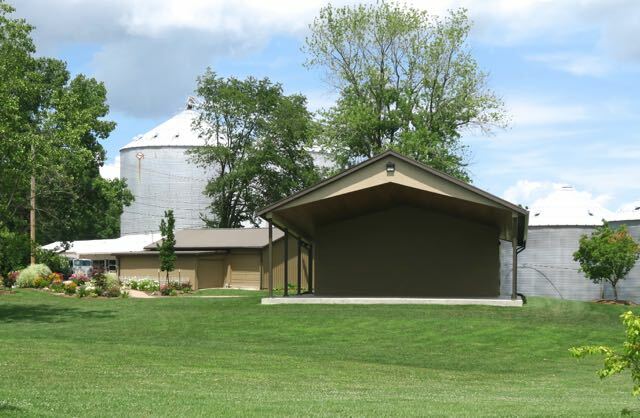 Martinsville's Linn Park Amphitheater: Aaron Wilburn is Coming! We have recently scheduled Aaron Wilburn (see his website here) to perform on Sunday afternoon of Heritage Days. This will be an event not to be missed! Aaron has appeared many times on the Gaither's. He is a prolific songwriter with over 1500 songs written, and a hilarious comedian! He has over 16,000,000 hits on YouTube, so check out some of the videos there to get a preview of the great fun we're going to have on Sunday, June 14.